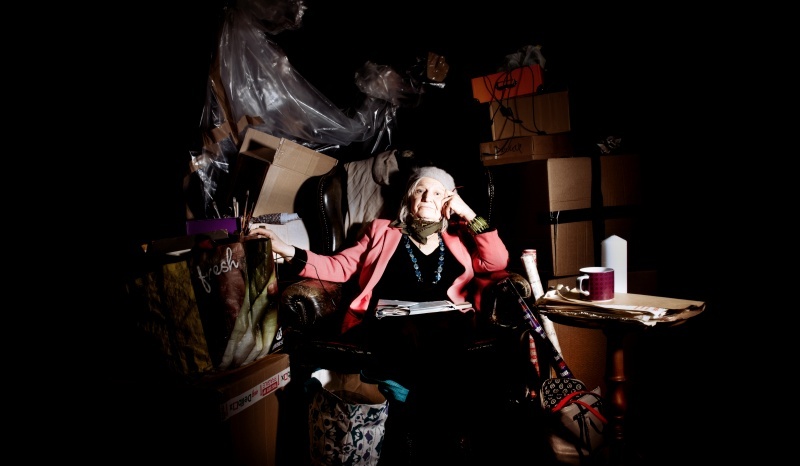 A new production looking at the subject of hoarding. 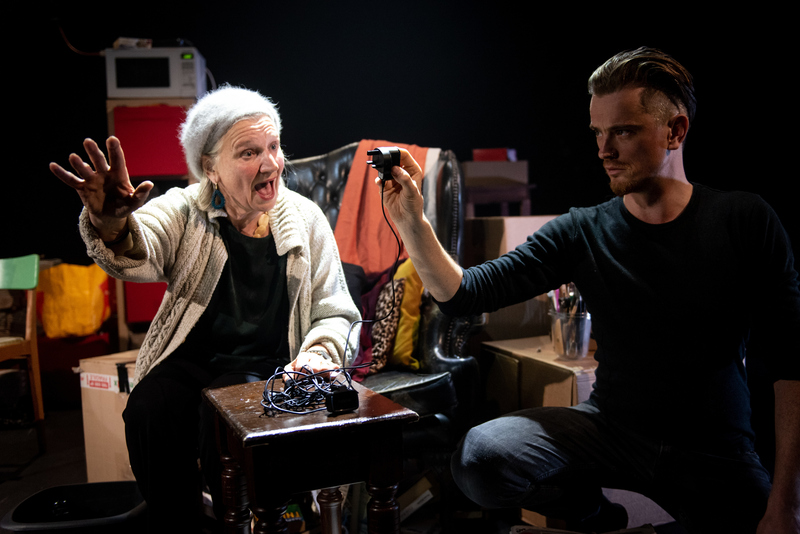 Following a successful scratch performance at the Bedlam Festival last year, we are happy to announce that we are developing a full version of STUFF in collaboration with Birmingham Repertory Theatre and supported by the Arts Council England. 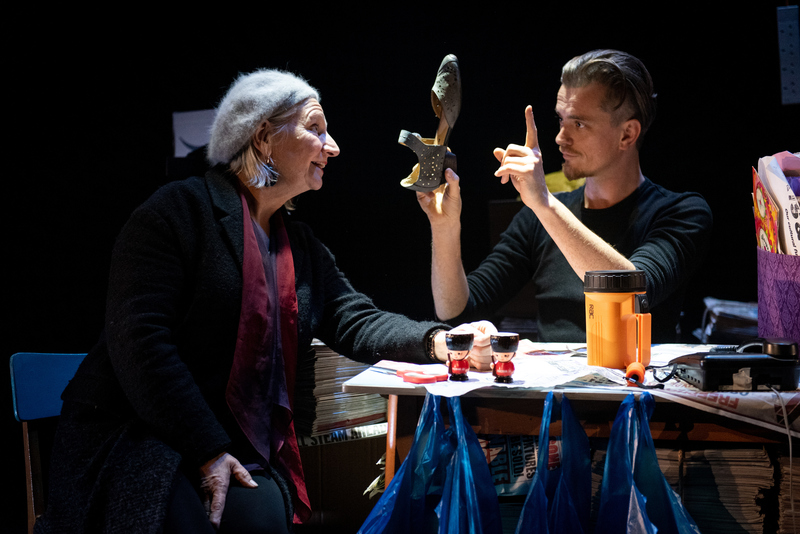 STUFF is a quirky and comedic new production that respectfully shines a light on the subject of hoarding. 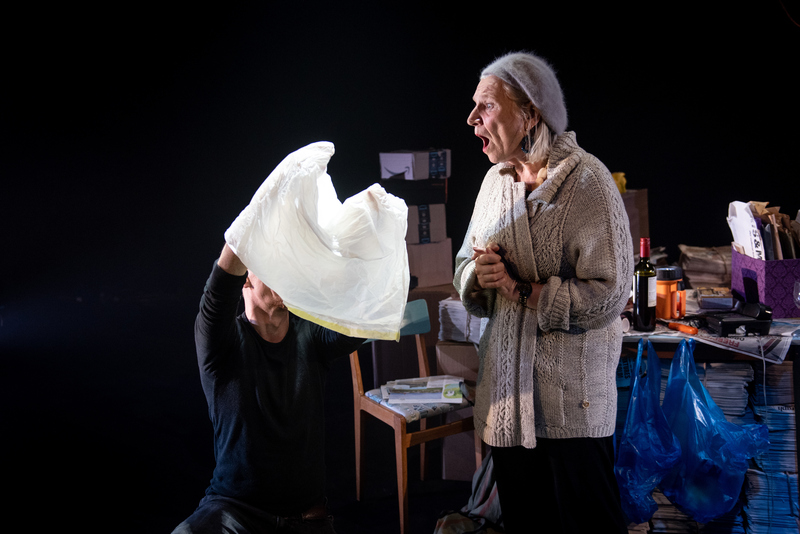 Created through interviews with self identified hoarders & the professionals that support them, STUFF combines puppetry and object theatre to explore place, time, memory & identity, our emotional connections & our attachment to things. 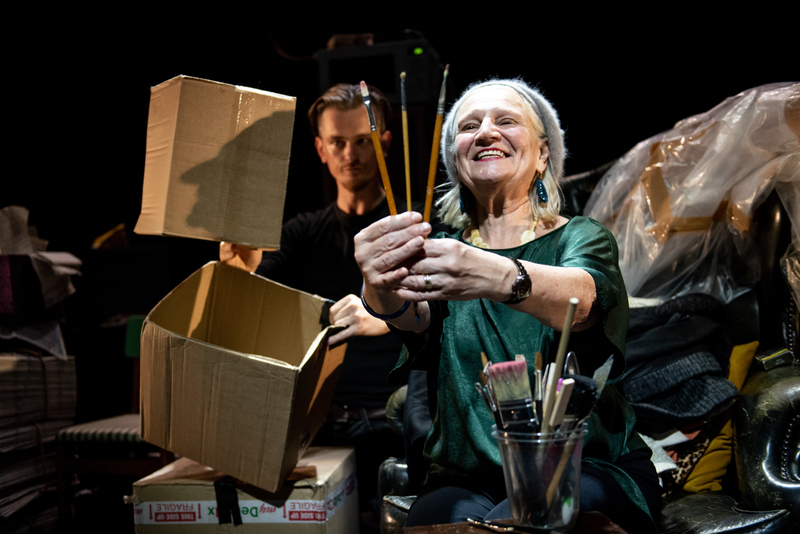 Written & performed by W&T’s Artistic Director Janice Connolly & puppeteer Michael Crouch, this exciting collaboration will premiere at Birmingham Repertory Theatre this autumn. 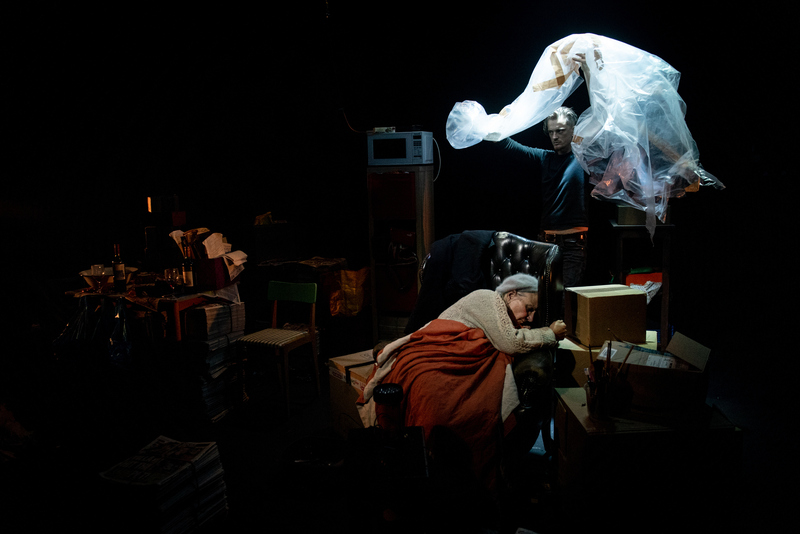 STUFF is being supported by Arts Council England and Birmingham Repertory Theatre and supporters of our Crowdfunder . 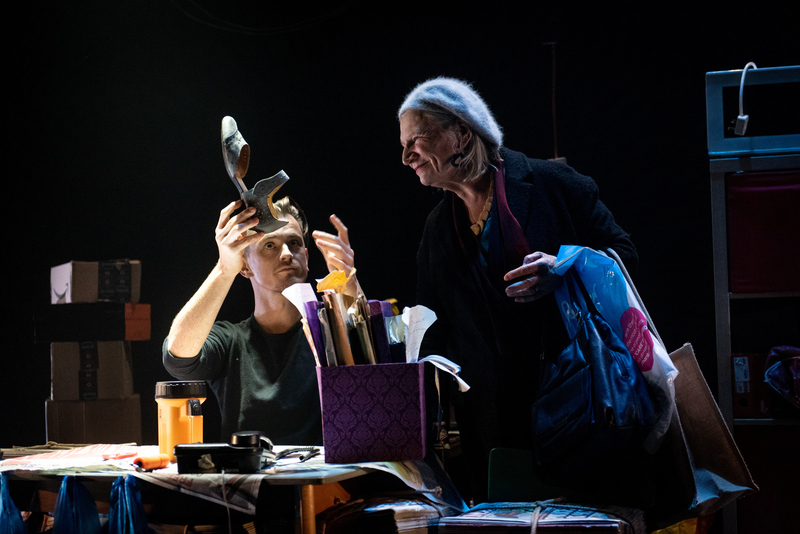 STUFF was performed at Birmingham Repertory Theatre on 17th to 20th October 2018 with plans for it to tour in autumn 2019/spring 2020.